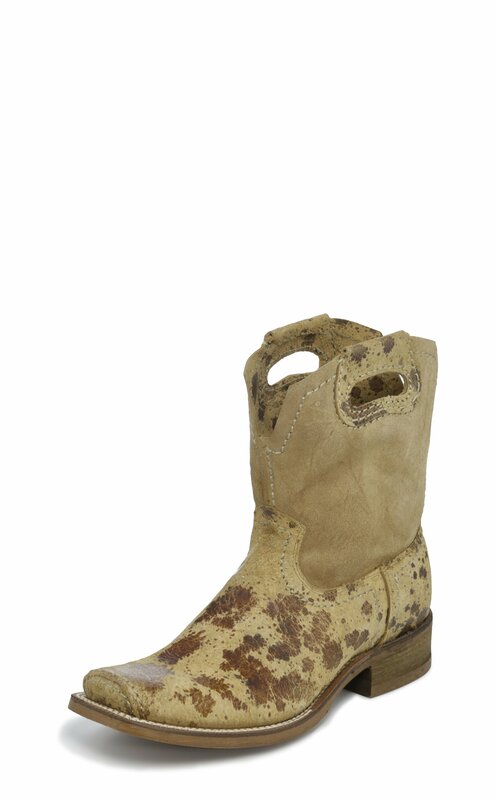 A rugged, reliable original, the 9" Tombstone boot in Sand Acid from our Hero Collection has a one-of-a-kind look. The distressed acid-effect finish on the foot and hand grips gives it a raw, distinctive edge. With a cushioned insole, rubber outsole, extended half moon toe and a 1 1/8" tapered heel, this boot is ready for anything.